Iconic Fortnite pro Tfue confirms he is quitting competitive Fortnite after the World Cup. Fortnite World Cup is here as many pros have started to explain their future plans after the event. 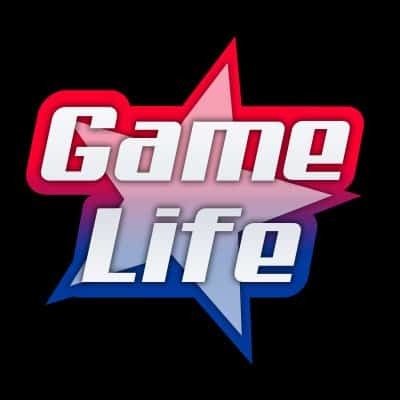 Some players have stated either quitting competitive tournaments or Fortnite all together. There is no doubt that the Fortnite World Cup is one of the most anticipated events of all time. This was a first time chance for Epic Games to up their competitive side of the game while taking a serious step towards a true Esports arena. Although the prize money is out of this world, many Fortnite pros are now stepping forward explaining that they are quitting competitive play after the Fortnite World Cup. Tfue is one one of the most iconic names in the Fortnite community. His bad boy demeanor has helped his build build an empire of fans. 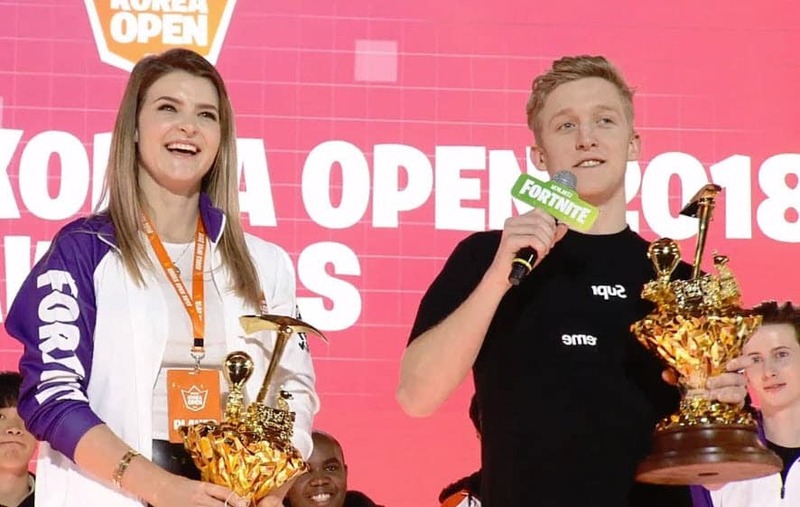 Ninja was one of the first to make Fortnite popular, but Tfue has been the one carrying the game over that year. If there is one thing to know about Tfue is that he is known to change his mind. Will this actually be his last competitive event? Maybe. But it does make perfect sense. His name will forever be stapled as an all time great player no matter of his World Cup outcome. His Twitch channel continues to grow, his youtube blogs are booming, so why does he need to worry about competitive events? Unlike other pros who are trying to break through and collect a big paycheck from an event, Tfue does not need the money from them. The big content creators like Shroud, Ninja, DrDisrespect don’t make tournaments a priority, so why should Tfue. His rise to fame is not only based on his gaming skills but the personality he brings with it. 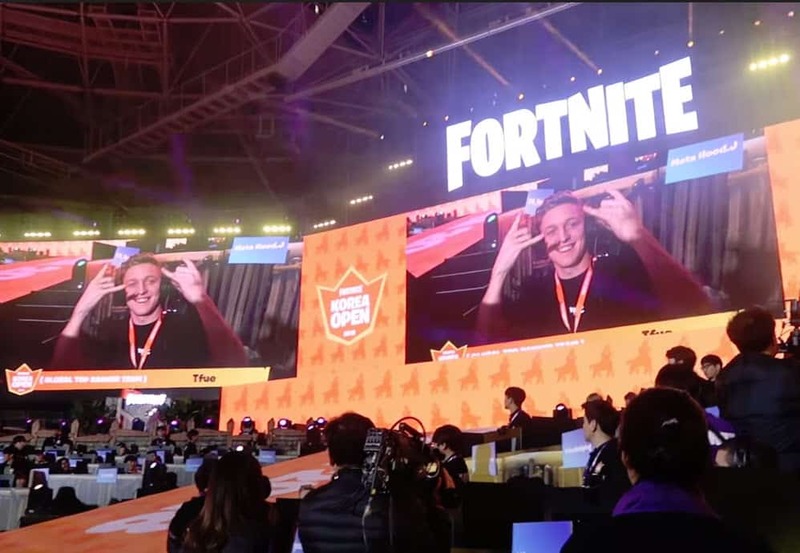 His fans dig it and it will not be impacted should Tfue really decide to quit competitive Fortnite after the World Cup.